Rooftops of 28 DC schools, educational buildings, and police and fire facilities are now producing solar energy. The DGS-led program will boost the District’s total solar generation capacity by approximately 70 percent from 2015. Standard Solar installed the 7 megawatts (MW) of solar, helping establish a community-scale network of distributed-generation assets in DC. 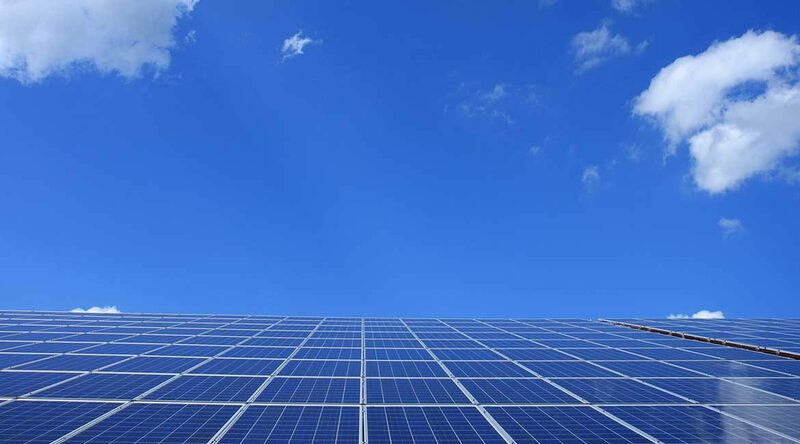 Nextility, a DC-based energy technology company, and Sol Systems, a solar finance and development firm, secured the Power Purchase Agreement (PPA) and financing for the project, and partnered with Standard Solar to manage delivery of the portfolio. One of the largest urban solar projects in the country, installation of the arrays created more than 140 local green jobs during planning and construction, and permanent jobs for the operations and maintenance of the arrays. This project adds to the District’s commitment to renewable energy and sustainability and builds on U.N. Conference on Climate Change (COP21) summit in Paris commitments. The rooftop solar systems for this group will produce approximately 7,800 megawatt-hours (Mwh) of electricity each year, serving about 3 percent of the DGS portfolio’s total annual electricity needs and reducing the peak summer demand. On average for the buildings with solar, approximately 20 percent of their electricity consumption will be met by the new onsite rooftop generation. Since announcing its commitment to investing in clean energy, creating green jobs and cutting greenhouse gas emissions, the DC City Council and Mayor Bowser have passed an expanded renewable portfolio standard (RPS) and unleashed new solar growth throughout the city for the next decade.